A big thank you to everyone who visited! 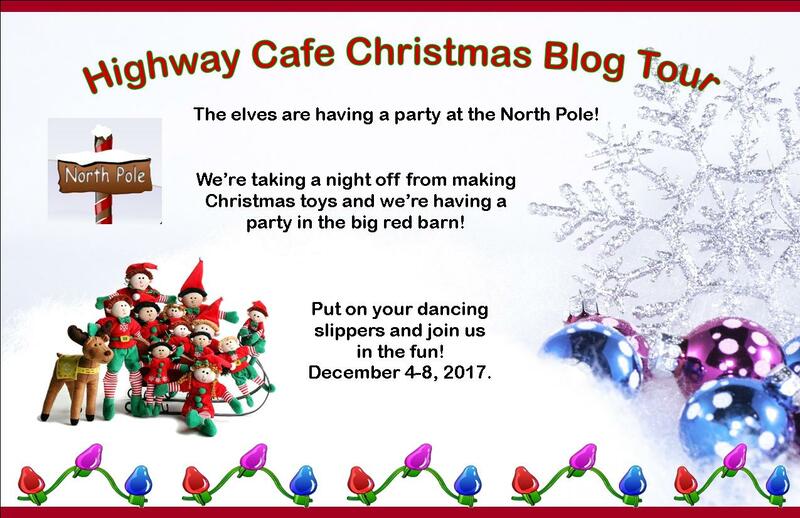 Welcome to the Highway Cafe's Christmas Tour! My name is Pinky Twinkleton, and I am one of Santa's elves at the North Pole. Santa has given all of his elves a well-deserved night off and is holding a party in the Big Red Barn. 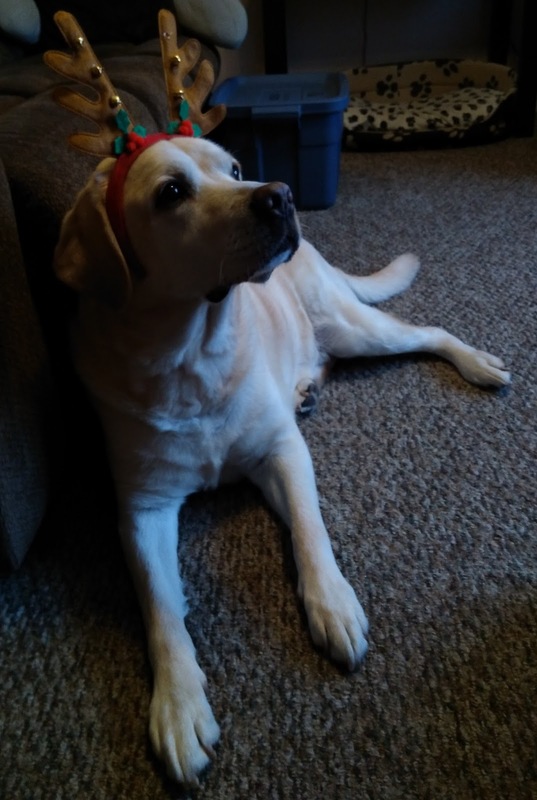 As veterinarian for all the animals at the North Pole, my job is very important, but after making sure all of the animals are in tip-top shape...especially the reindeer...wait...that handsome boy isn't one of Santa's reindeer, he's my yellow Labrador, Jagger. Although he appears sad in this photo, please note he was a very happy boy due to lots of treats used as encouragement to keep the antlers on long enough for a photo to be taken before he shook them off and tried to chew them, lol. Anyway, I have my fuzzy slippers on and I'm ready to dance up a storm at the party. Join us for the fun and music! And speaking of music, my favourite Christmas song, Elvis' Santa Bring My Baby Back to Me is playing now, so let's join the party! On the table are lots of tasty treats. Mrs. Claus baked most of the cookies, but I snuck into her kitchen and made up a batch of Candy Cane Vanilla Fudge. In my book, One Sweet Christmas, the heroine, Candy Cane, make this delicious treat. 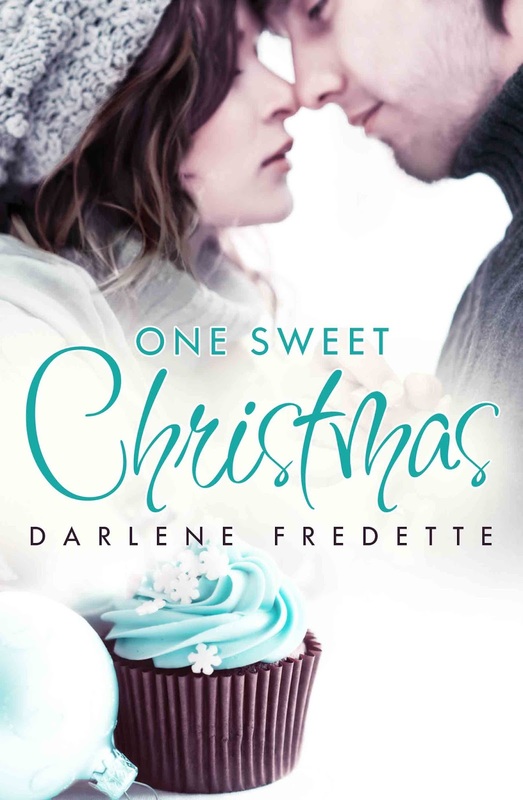 I'm sharing her recipe with you, and I'm giving away an eBook copy of One Sweet Christmas! 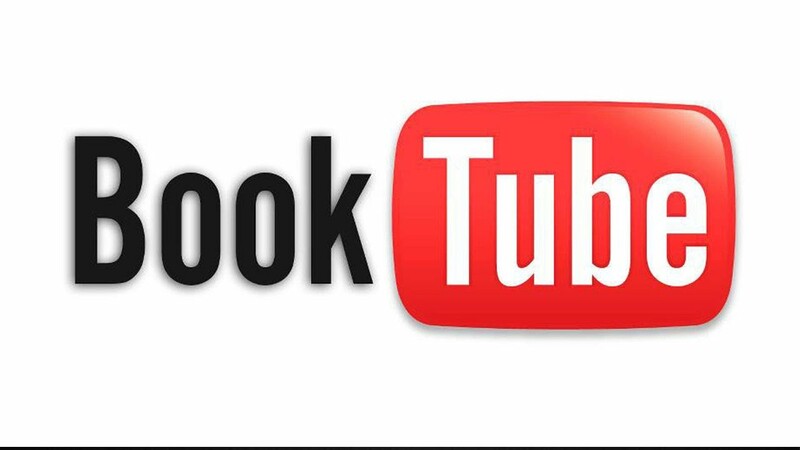 Just leave a comment for a chance to win. I'll announce a winner on December 11. Place vanilla chips in a pot on the stove at medium heat. Stir until the chips have melted. Add icing to the pot and continue stirring. Remove from heat and add peppermint extract until dissolved. Pour mixture into a pan. Add one drop of food coloring in each corner of pan. Use a butter knife to swirl the food coloring into the fudge for a swirl effect (don’t overdo it). 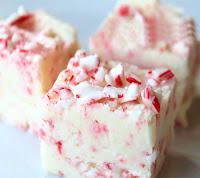 Add chopped peppermint pieces to the top of fudge. Cover the pan with plastic wrap and place in the refrigerator until the fudge has hardened. Cut into small pieces. It’s going to take more than a few pieces of chocolate to fill this Scrooge’s heart with Christmas cheer. Luckily, Candi has a whole shop full. Jackson returned to his small hometown for one reason and one reason only...so he’s not sure how he’s ended up in a Santa suit in the middle of a chocolate shop, at the behest of its beautiful owner, instead of high-tailing it back to the city as fast as he can. Be sure to check out my elf friends who are also participating in the tour! All this fudge is making me one tubby elf! 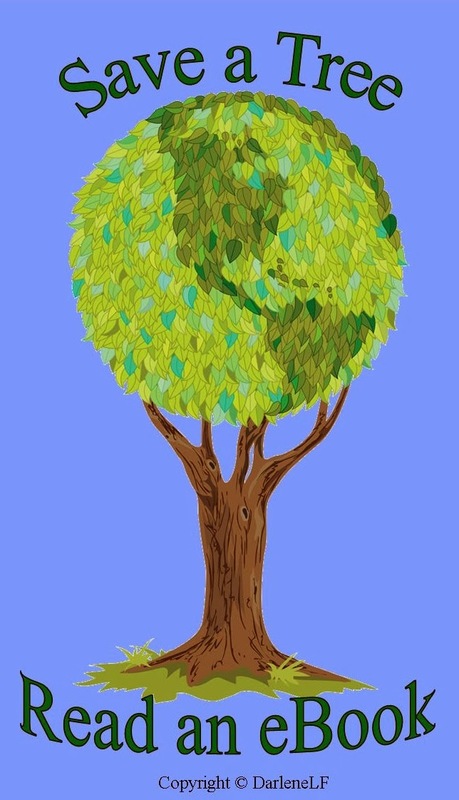 Thanks for organizing this blog tour, Darlene! It's always lots of fun. Thank you for visiting, Sorchia, and for being part of the tour this year. Happy Holidays! Thanks for a non-chocolate, non-nuts recipe. Going to make some of this for myself! Glad you organized this blog hop. I've been out of town most of it, but catching up and reposting today! Thank you for stopping by, Susanne. While my husband is a chocoholic, my daughter and I don't indulge, so we have to come up with a tasty alternative. happy Holidays! I think your elf name is the best of all! Love it, and may even try the fudge recipe--since it looks easy. Getting TOO lazy in my old age :) Dance away! M. S.
Thank you, M.S. We're so busy running around this time of year, nothing wrong with a a little laziness. Even for us 'older' gals, lol. Such a cute elf!!! I can't wait to try your yummy recipe. Candy cane vanilla fudge is perfect for Christmas. I hope you have a wonderful holiday season!! I hope you enjoy the fudge. Happy holidays to you too, Casi! Hi Darlene, Sweet elf. Love the recipe for vanilla fudge. We have a family member who can't eat chocolate and we are always looking for a good dessert without chocolate.Thanks. Hi Reggi, thank you for stopping by. Enjoy the non-chocolate fudge. Happy Holidays. Hi Darlene, thanks for the recipe - although I;m a chocoholic I can always find room for some nice piece of minty fudge! Thank you for visiting, Hywela. Happy Holidays! Sorry I'm late-- too much dancing and too many christmas cocktails in the big red barn. The recipe sounds delicious! Hi Maureen, better late than never, lol. Happy Holidays!